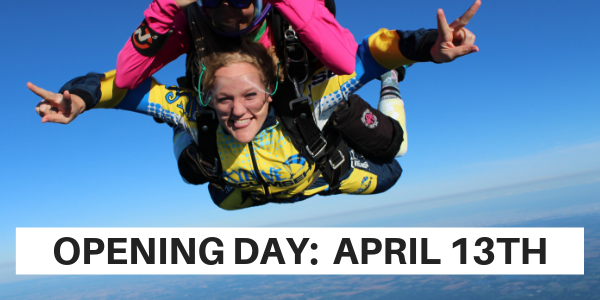 What if we told you that getting coaching will do much more than *just* make you a better skydiver? It’s true, y’all. Coaching will brush up your skills, advance you into new disciplines and polish your performance–but it’ll have some other benefits you might not even see coming. Recurrency nerves are real, people! No one is immune. It doesn’t matter if you’re a newer jumper or a very experienced skydiving athlete who’s rusty from a cold season spent on the ground. The USPA defines recurrency by its own criteria, but personal recurrency is a different beast altogether, and man: it is rough to go for that first jump after your own personal currency threshold has passed, whether that be two months or two weeks. Far too many jumpers sneak away from the sport to avoid that stress. If you go in with a coach, you’ll feel professionally supported in your effort, and you’ll be able to rebuild your skills much more quickly than if you were just out there trying to remember what goes where. It doesn’t matter if you’re new or not-so-new: managing your time on a skydive doesn’t come naturally to many people. 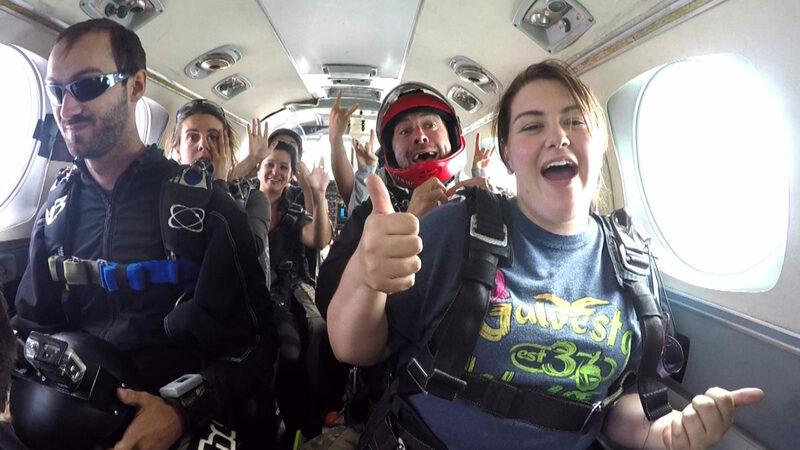 When most folks fail to nail the first part of the skydive, they end up confused as to whether to go back and work on the first part or move on to the next part regardless. Before they know it, it’s time to deploy–and they’ve essentially wasted the jump. (Remind you of anyone you know?) Well, working with a coach can help you to pick one thing to work on, polish it up and move on with confidence. Jumping buddies are wonderful, but a coach’s magic is focus. When you’re working with a coach, you’ll work through the jump beforehand, co-visualize it, dirt dive it, review it in the plane, jump it and brief it afterwards. That careful, procedural work often defines the difference between a skydive that feels rushed and out-of-control and one in which a lot of learning and growth has taken place. Because you’re incentivized to give the jump your full attention, the return on the investment is reliably high. Simply put, the magic is this: Once a student believes in their ability to make positive changes in performance–that everything, from their physical reactions to their fears, can be modified and updated–it suddenly becomes possible for that student to make mad progress on a much shorter timeline than they imagined. That’s what coaching is for, and that’s why we love to see our Skydive Tecumseh skydivers getting the educational support they need from our awesome coaching staff.